McLaren has a long history within the supercar segment. First off, the McLaren Automotive is a subsidiary of the McLaren Group, which mainly focuses on Formula One. McLaren supercars have long been known to sport top-notch features — from aesthetics to design and performance, most McLaren supercars are worth its weight in gold. Of course, the most iconic of all cars from the British carmaker goes to its McLaren Longtail series. The best way to distinguish from one McLaren supercar to a Longtail is the abbreviated ‘LT’ that is added to its name. In its purest form, the McLaren Longtail is a performance-enhanced version of a performance car, much like the Ferrari Speciale or the Lamborghini Performante. But how did it all start? Dating back to 1995, McLaren was neck-deep in the world of Formula 1 while also participating in many gran touring races. While it was originally created for road use only, the McLaren F1 GTR Longtail featured many racing technologies and designs. Eventually, its creator Gordon Murray agreed to modify the F1 GTR Longtail into a racing car so it could compete in the FIA GT Championship. 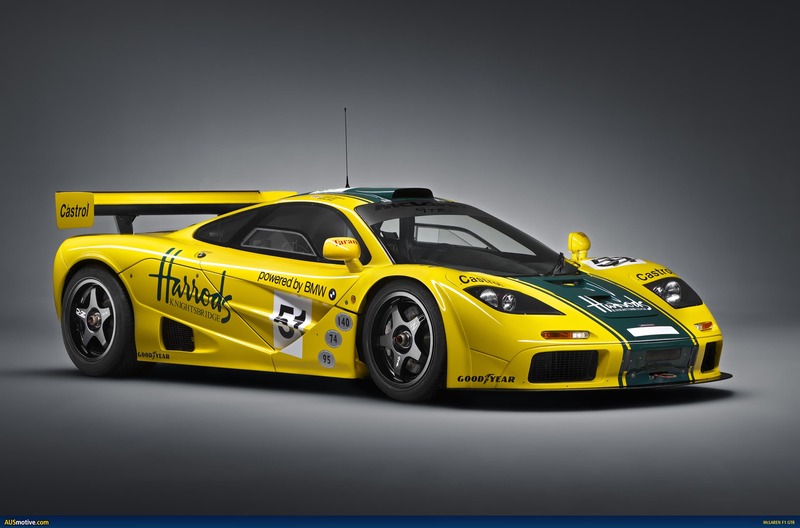 For the next 10 years, the F1 GTR Longtail competed in over 120 races while winning 38 in the process. It also took part in the 24 Hour Le Mans, taking first place back in 1995. All in all, the McLaren F1 GTR Longtail is considered to be the granddaddy of the entire Longtail series, which brought fourth four more other variants much later on. 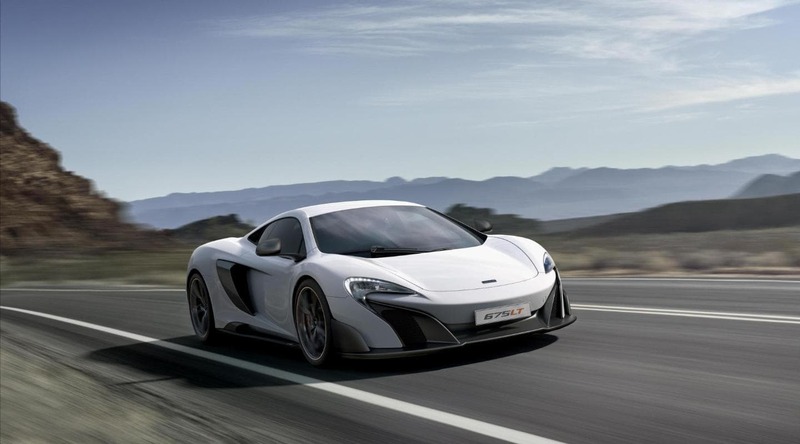 The McLaren 675LT is only the second-ever supercar to carry the Longtail name since its predecessor in 1995. 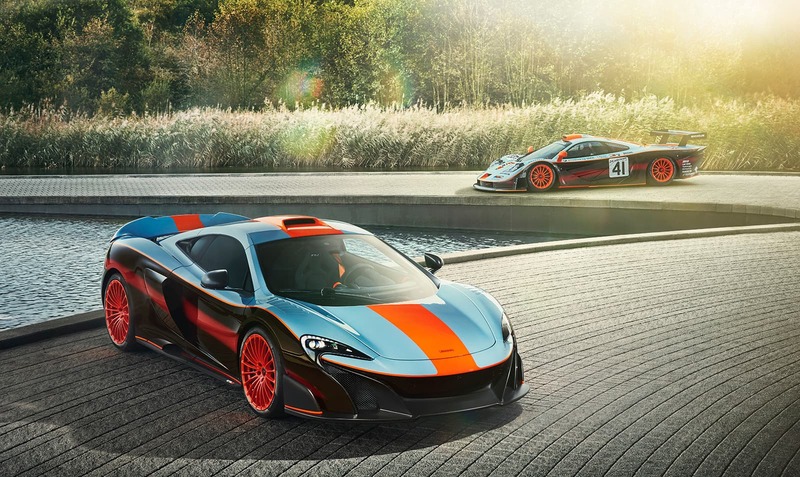 It is a track-focused evolution from the McLaren 650S and was launched at the 2015 Geneva Motor Show, drawing inspiration from the F1 GTR Longtail that made its debut in the 1997 race season. The 675LT embodies the Longtail ethos, focusing on weight reduction, performance, and aerodynamics. It carries a combined weight of only 1,230kg through the use of lighter components and carbon fibre. It also houses an M838TL 3.8-litre twin-turbocharged V8 engine, giving you a top speed of 330kph while also accelerating from 0-100 in just 2.8 seconds. While this is technically the same version as the McLaren 675LT, the main difference would be the missing hard top for the 675LT Spider. ‘Spider’ is a term used in the automotive world to describe a convertible, and that is exactly what the McLaren 675LT Spider is. While the cars don’t differ with one another on performance, the 675LT Spider does come with some visual improvements. This includes its carbon fibre monocoque tub with slight modifications to make way for its rooftop. The 675LT Spider was also limited to just 500 units worldwide, much like its brother as well. The McLaren 600LT is fascinating to say the least as it was based off the 570S. This allowed McLaren to shave off close to 100kg of weight from the car. It was then also paired with redesigned carbon fibre bodywork, making it even lighter than usual with improved aerodynamics. This included an extended front splitter, new side sills, and an aero-enhancing fixed rear wing for better downforce. The 600LT also came with the 720S carbon-ceramic braking system as well as a lightweight titanium exhaust system. At its core was a 3.8-litre turbo-charged V8, outputting 592hp and 620Nm of torque. 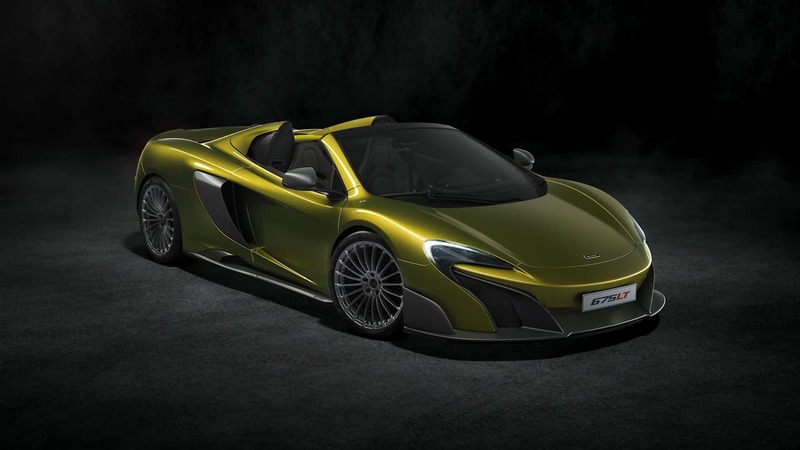 Much like the 675LT Spider, the 600LT Spider is convertible variant of its respective sibling. It’s also the latest Longtail variant for McLaren, making it the fifth overall. It first made its appearance at the recent 2019 Detroit Auto Show with its convertible available at full view, which can be operated at speeds up to 40kph. It also weighs 50kg heavier than the coupé but still remains its same performance ratings. Much like its sibling, the 600LT Spider can go from 0-100 in only 2.9 seconds with a top speed of 315kph. It can go even quicker to 323kph with the rooftop closed.